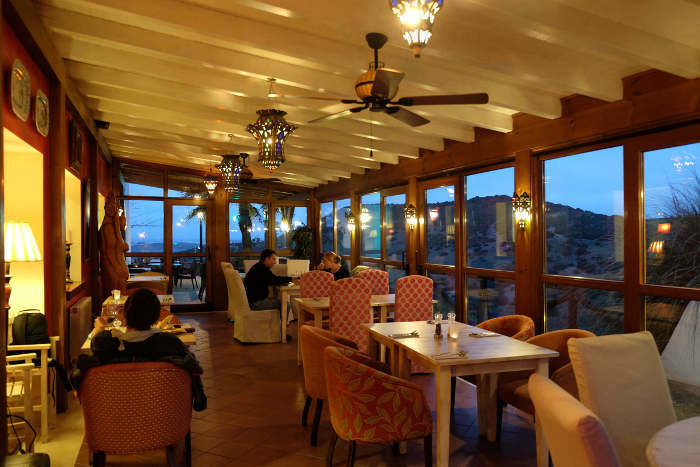 Restaurante La Terraza de Sindhura is open to both residents and non residents. With stunning views of the surrounding countryside, including a dramatic vista of the ocean from the Terrace it has become a favourite haunt for many living in the region, or just passing through. Inside, the contemporary decoration combined with the friendly, informal atmosphere create a perfect ambiance in which to enjoy your meal. The highly commended cuisine (see menu below) is international.